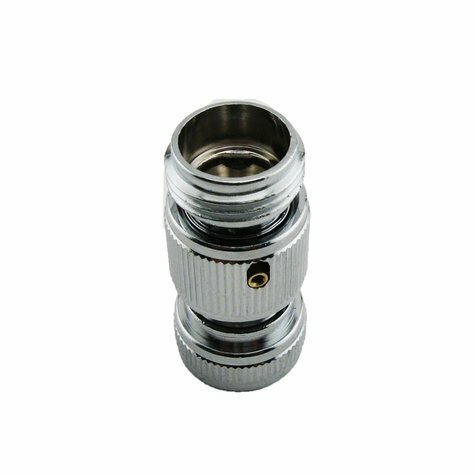 Replacement Male and Female Quick Connector Set for Wysiwash. $14.95. "Working great and quick response." Working great and quick response. 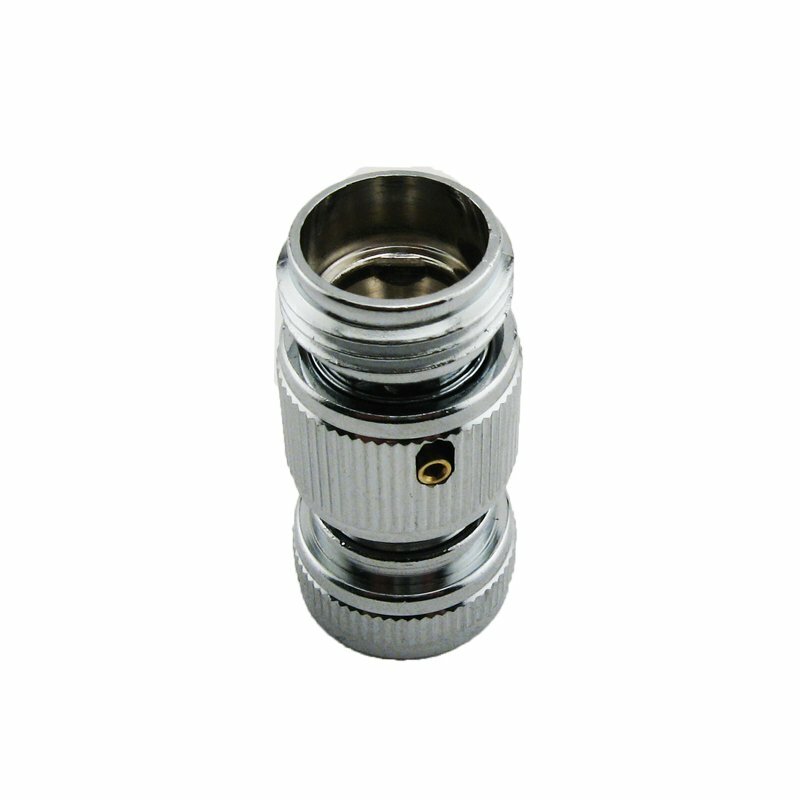 Replacement male and female quick connectors for the Wysi Wash sprayer system.